The Bain Anti-Pelliculaire removes and treats the scalp preventing the persistence of dry or oily dandruff for 8 consecutive weeks. 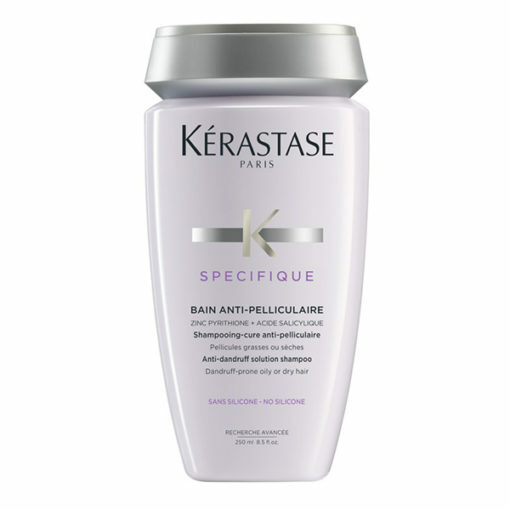 Prevents the recurrence of dry or oily dandruff for eight consecutive weeks. 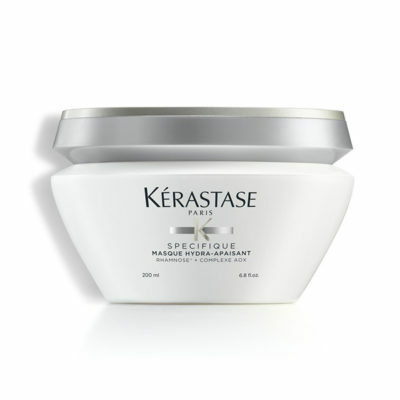 Apply to damp hair, emulsify, massage to activate micro-circulation and rinse. 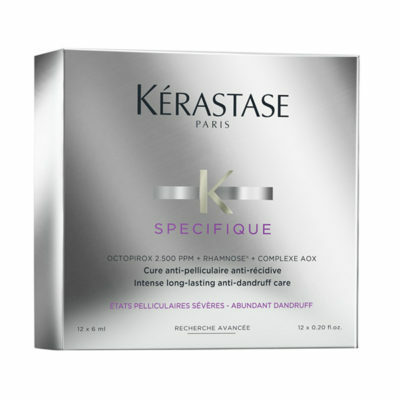 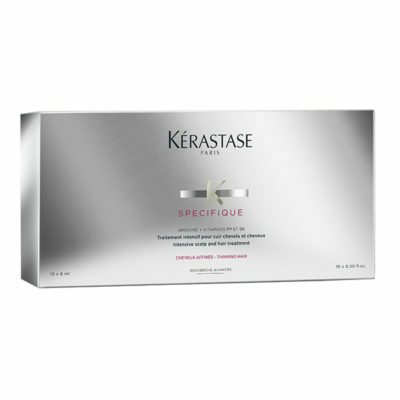 Combine with an application of the Cure Apaisante Anti-Inconfortis and the Masque Hydra-Apaisant for enhanced anti-dandruff benefits.